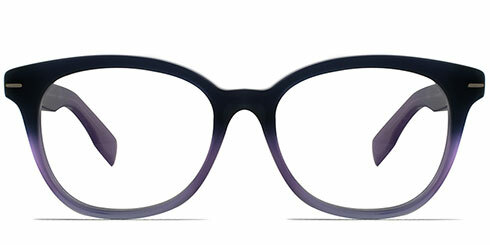 DESIGNER GLASSES - Best Prices Ever! Our customers love these pairs & they fly out of our shelves. 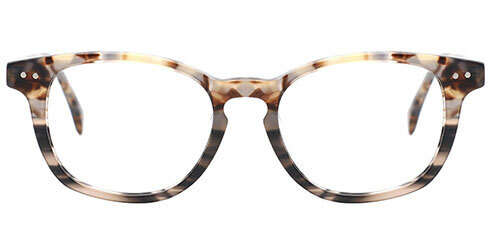 An excellent collection of 40+ popular glasses with free prescription lenses. 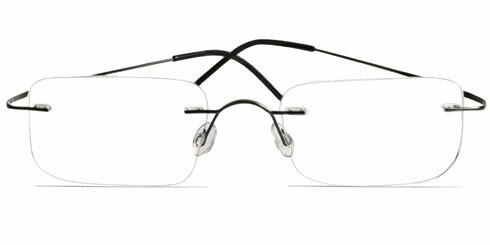 Light weight and barely visible rimless eyeglasses are an incredible option! 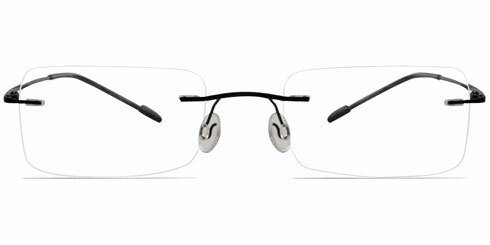 An excellent collection of 200+ rimless styles in stainless steel and titanium with free prescription lenses. The world's best brands - Police, Guess, Jimmy Choo, Gucci, Benetton; all under one roof. We are authorised sellers and all brands come with a 100% authenticity guarantee. 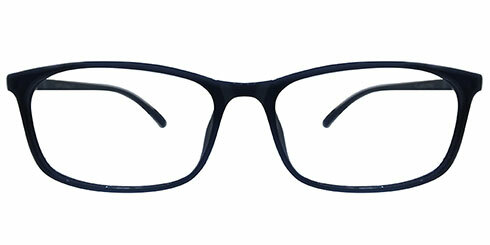 A great collection of 1500+ designer eyeglasses with free prescription lenses. 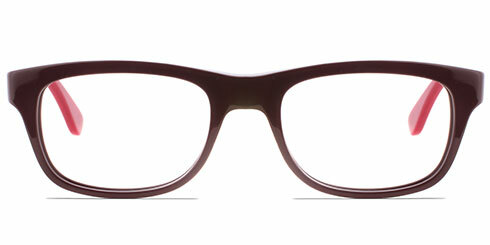 You won't feel like you're wearing glasses. 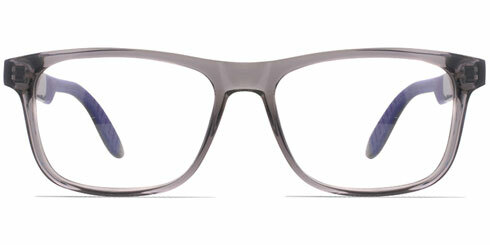 Our titanium eyeglasses are ultra lightweight yet, strong and durable. 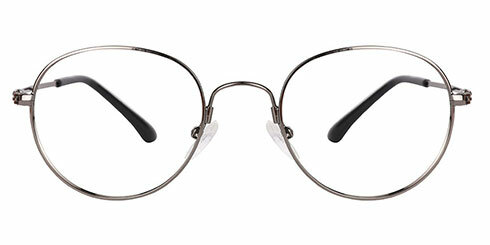 A great collection of Titanium glasses with free prescription lenses. 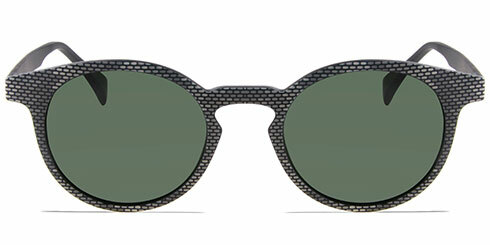 Stylish prescription sunglasses from pilots to squares, we have 'em all. A great collection of 250+ sunglasses Price includes prescription lenses with free prescription lenses. Buy Prescription Glasses Online From Optically Canada! 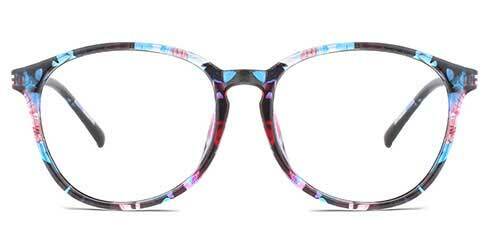 Canadian shoppers can now choose from over 3000 stylish glasses starting from $27. 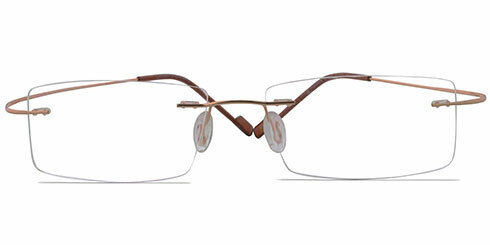 When you buy glasses online from Optically.ca, you are covered by our 100% peace of mind guarantee. Yes, we are extremely passionate about the quality of our prescription sunglasses and glasses. This is why we offer a 100% delight or 100% refund (postage included) guarantee. 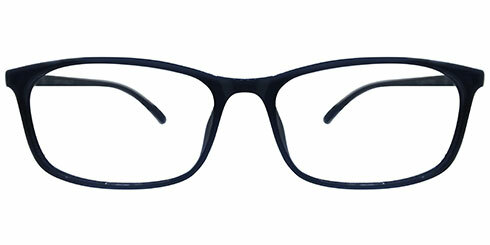 So, go ahead and choose from Canada's latest range of stylish eyeglasses and sunglasses today. 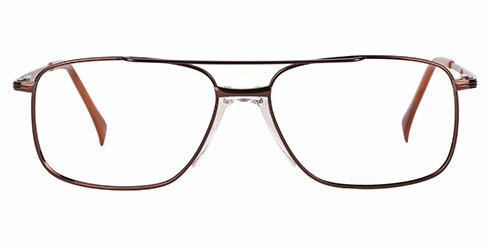 Here you will find the latest styles of men's glasses and women's glasses online. 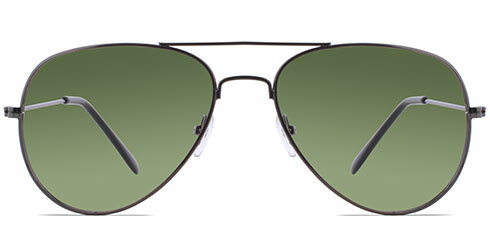 Accentuate your look with our latest range of prescription sunglasses. Choose from pilot sunglasses to latest sporty styles. Yes, whatever style of sunglasses you select, we can add lenses made to your prescription and customise the tint to your requirement. Pamper yourself with a pair of prescription sunglasses from Optically Canada and soak up the sun in style! 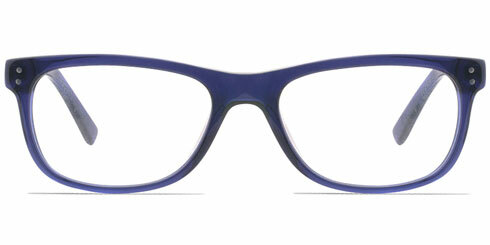 Designer Glasses From Optically Canada! 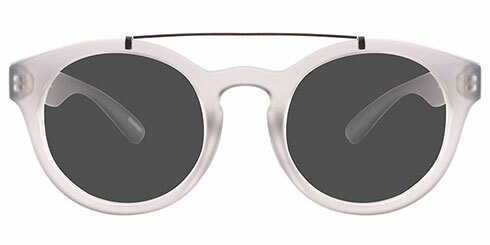 Buying your favourite pair of designer glasses online is now easy. 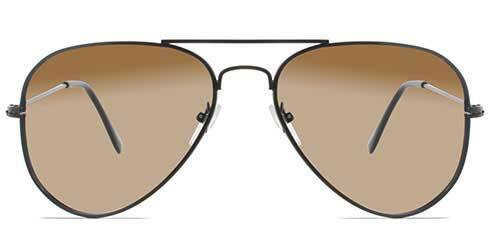 You can choose from the world of renowned brands like Carrera, Esprit, Benetton, Police, Guess, Safilo and much more. 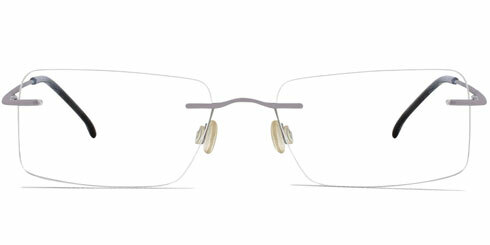 All our designer glasses are covered by our 100% authenticity and peace of mind guarantee. 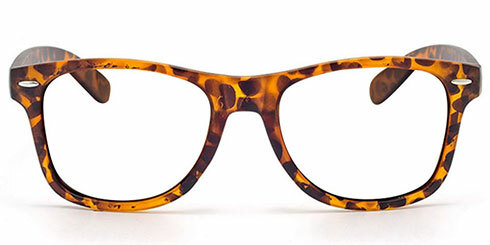 Click here to view our range of designer glasses online!